Let us handle your 911/912 service problems. Have your dials faded, your red lines turned yellowish ? 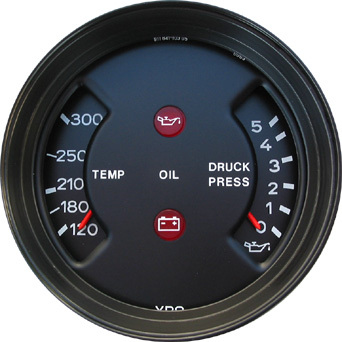 Why not have your dial reprinted to like new condition ? Are your bezels dented or corroded ? We have the solution. 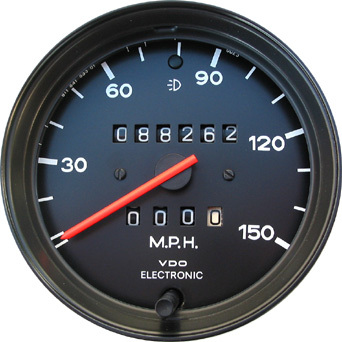 Did your new ignition system make your tachometer quit ? 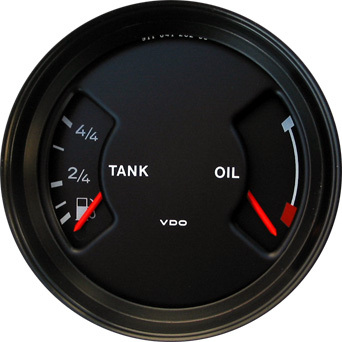 Does your tachometer need dampening to prevent the pointer from oscillating or swinging wildly ? 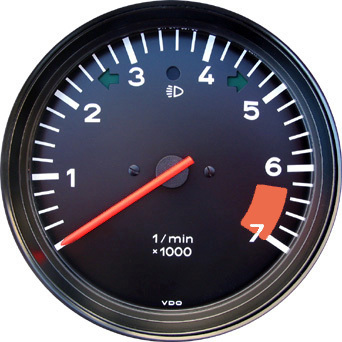 Do you need kilometer or mile conversion, or a higher readout on your speedometer or tachometer ? 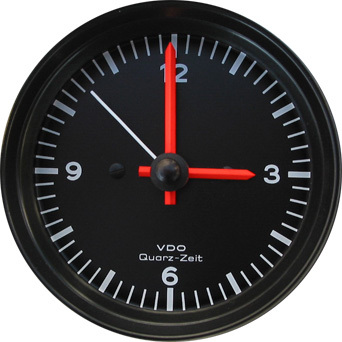 Does your clock need service or conversion to quartz ? From simple repairs to concourse reconditioning, we do it all. Call us with your problems, we should be able to help.